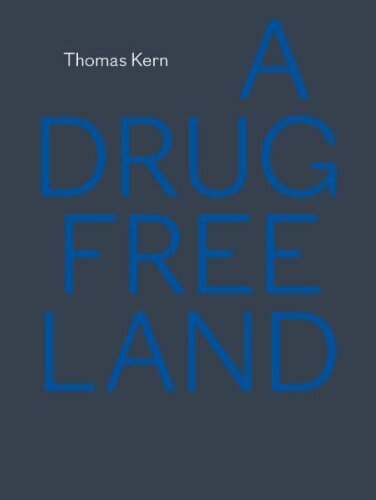 Thomas Kern lived and worked in America for eight years. He used this time to travel extensively and compile journalistic essays about the country. Kern is a silent observer, and the subject of his work is the unspectacular every day life of the country and its people. The result is a visual commentary on the state of the nations in pictures that appear to be familiar and available for rapid consumption, and yet remain remarkably resistant.